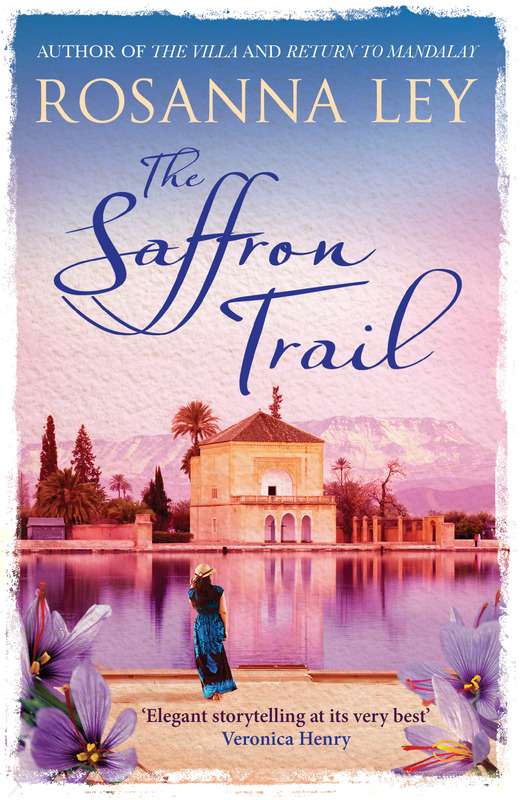 I absolutely loved this book, The Saffron Trail is so well written. Ley is defiantly a very adept writer her descriptions in this book was just amazing which helps usher you into the story and stay interested. It did take me a while to work out how the stories in the book connected when I did it clarified to me how skilled Ley is.